Acousto-optic Deflector AOD at 1064nm infrared laser range. Acousto optic deflector scans an optical beam over a range of angles, or accurately control the output angle of the beam. By altering the RF drive frequency to the deflector, the deflection angle can be varied. 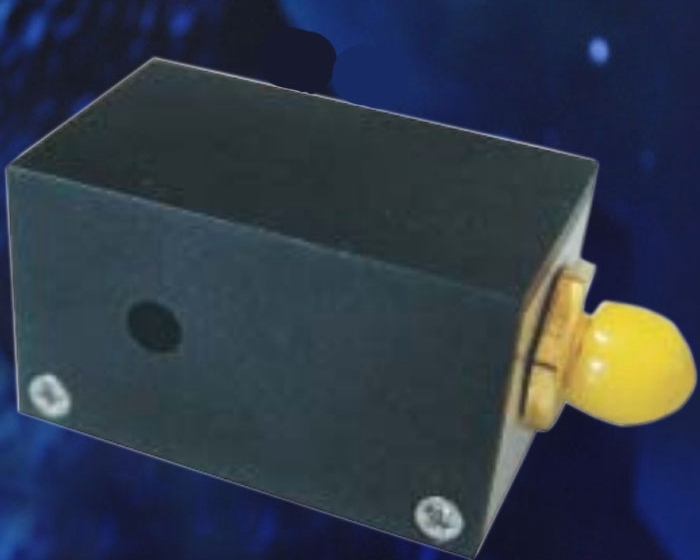 Acousto-optic deflector with RF driver, big bandwidth,high efficiency, small volume and convenient use. Acousto-optic deflector use the small-size tellurium dioxide single crystal as acousto-optic medium. 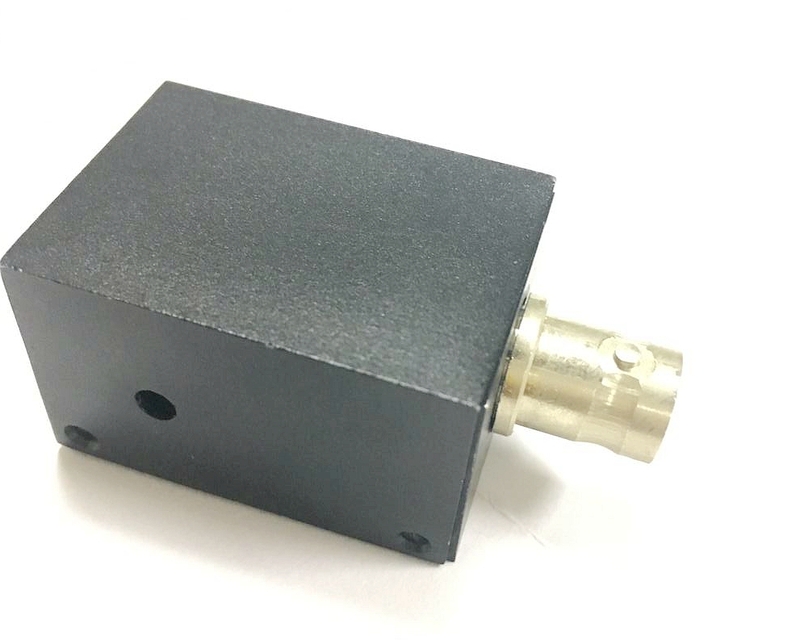 It can be applied in laser demonstration,laser recording, acousto-optic frequency spectrum analyzer, high-speed laser recorder, acousto-optic correlator, and high density information memory. It is provided with the auxiliary driver. It can be customized according to your requirements.